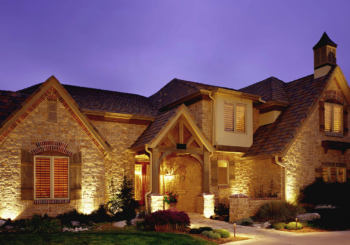 In 2015, Lighthouse Landscape & Design was formed and started providing quality landscape design, landscape installation, landscape lighting, lawn maintenance and irrigation services to the Kansas City area. 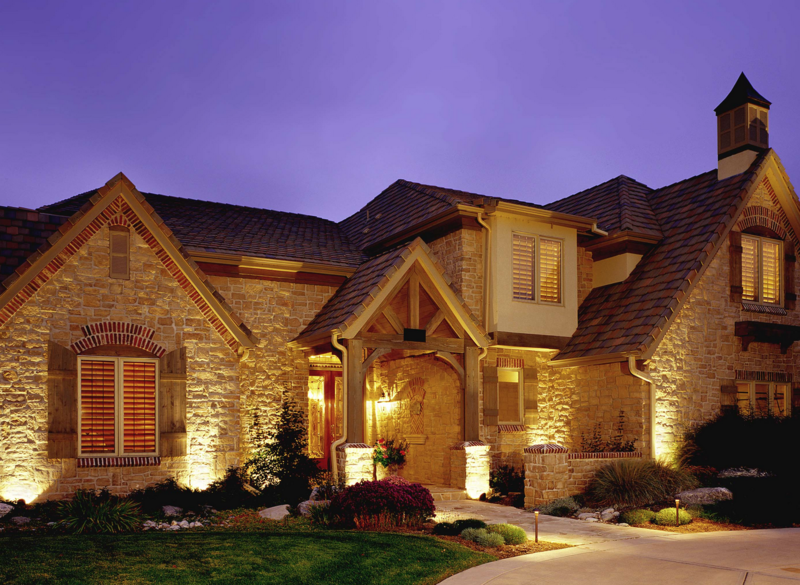 As a locally owned and operated company, Lighthouse Landscape & Design’s success is built on reputation and service. A majority of their clients are from referrals or hand chosen by general contractors. Lighthouse Landscape & Design is owned and operated by Jeff Wolfert. Wolfert received a Plant Science Degree with an emphasis in landscape horticulture from the University of Missouri in 2008. 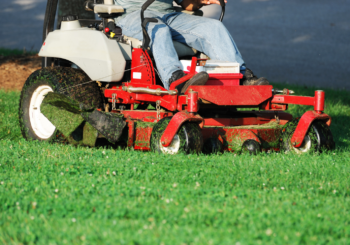 Wolfert has been in the landscape industry since 2001. His father, Hank Wolfert, owned Wolfert Landscape Company, one of the largest landscape firms in the Kansas City area, and handled projects such as installing the irrigation system at the Sprint World Headquarters, landscape installations for Home Depot, Wal-Mart, Target, public schools and more. While juggling his sports, high school and putting in time at his father’s landscaping firm, Wolfert developed a love for the outdoors and began acquiring the skills and knowledge to one day take over for his father or start his own business.